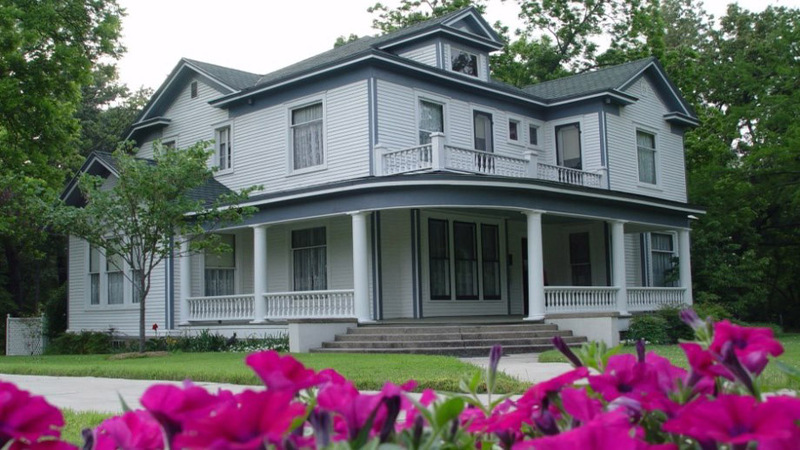 The Arkansas State University Heritage Sites Office develops and operates historic properties of regional and national significance in the Arkansas Delta. These sites provide educational resources for formal and informal learning, including serving as living laboratories for students in the university’s Heritage Studies Ph.D. program. In addition, they serve as economic catalysts in communities where they are located by attracting heritage tourists from around the country. 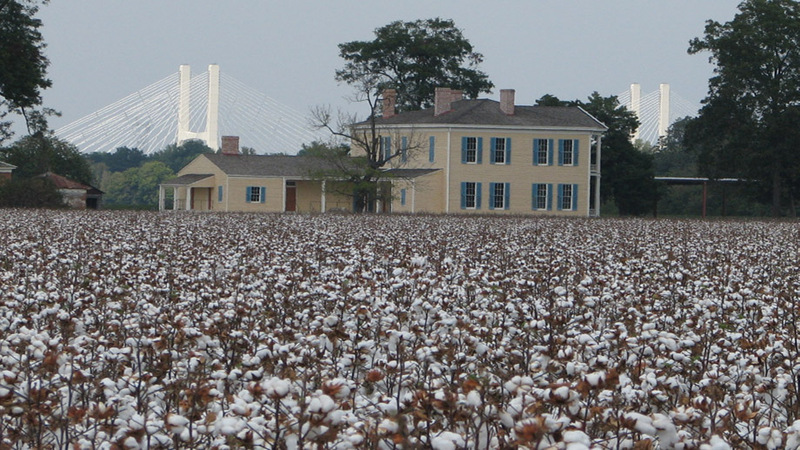 A-State Heritage Sites also serves as an administrative agent for Arkansas Delta Byways, the official non-profit regional tourism promotion association serving fifteen counties in the Arkansas Delta. These include Arkansas, Chicot, Clay, Craighead, Crittenden, Cross, Desha, Drew, Greene, Lee, Mississippi, Monroe, Phillips, Poinsett and St. Francis counties. A-State Heritage Sites has been instrumental in developing and promoting two National Scenic Byways that traverse this region: the Crowley’s Ridge Parkway and the Arkansas segment of the 10-state Great River Road, which runs along both sides of the Mississippi River, from its headwaters at Lake Itasca, Minnesota to the Gulf of Mexico. 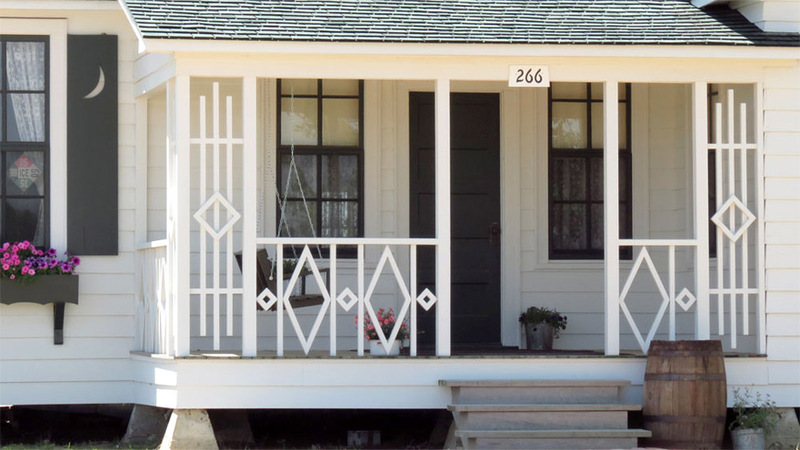 Administration Building exhibits tell the story of this New Deal agricultural resettlement colony, while the Cash Home is furnished as it appeared when the Cash family lived there. 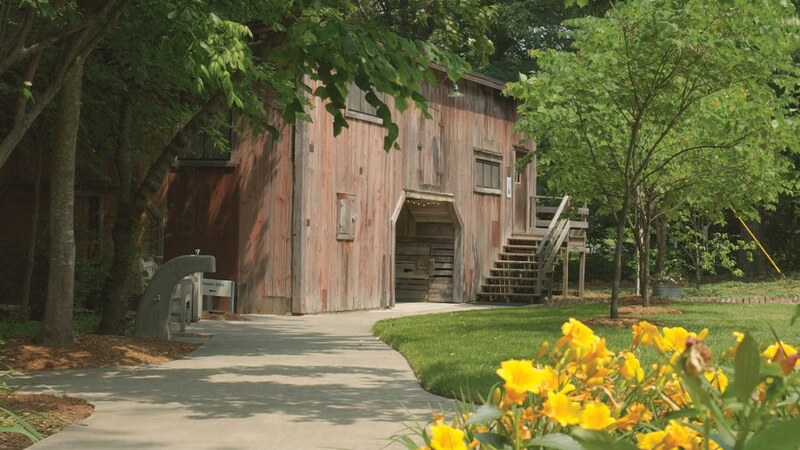 This Piggott site includes the restored barn studio where Ernest Hemingway wrote portions of A Farewell to Arms, as well as the family home of his second wife, Pauline Pfeiffer. 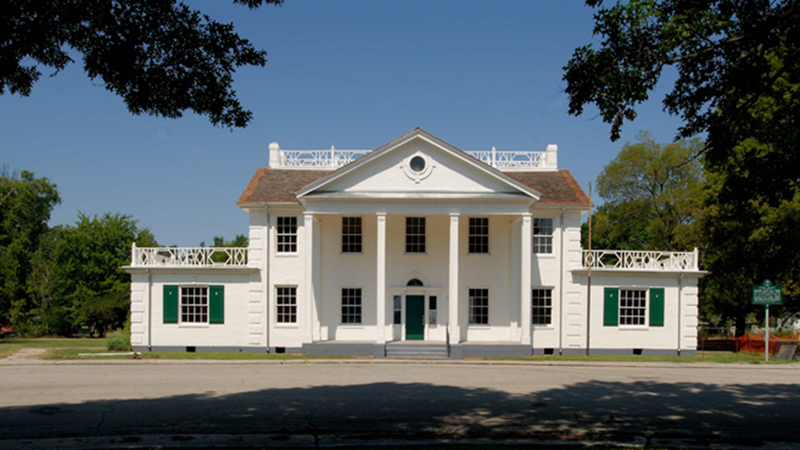 This structure near Lake Village is Arkansas's only remaining antebellum plantation home on the Mississippi River and retains many of its original decorative finishes. Exhibits tell stories of those who lived and worked there. 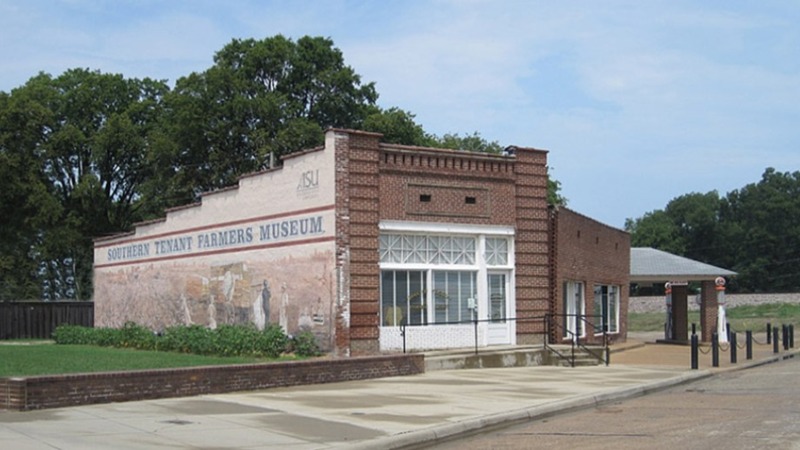 This museum is located in the historic Mitchell-East Building in Tyronza, which housed the businesses of two of the organizers of the nation's first integrated agricultural union, established in 1934. Some 8,000 Japanese Americans were interned at Rohwer during World War II. 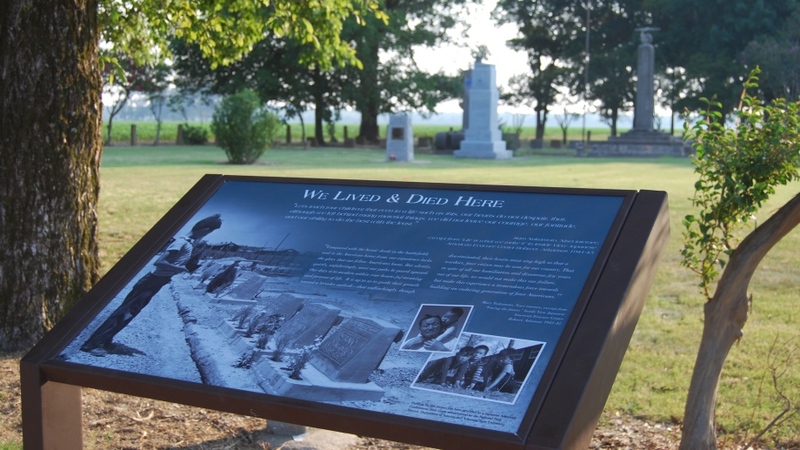 Audio exhibits on site and a museum at McGehee preserve their memories. 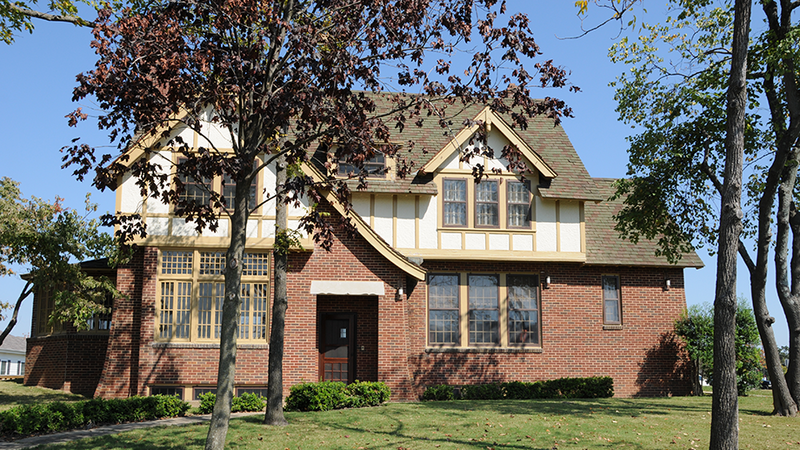 The home of A-State's first president is being restored to include a replica of the office of former Arkansas Governor Mike Beebe, as well as exhibits related to President Kays and Senator Hattie Caraway. Arkansas Delta Byways, the 15-county regional tourism promotion association for Eastern Arkansas, is crisscrossed by two National Scenic Byways: the Crowley's Ridge Parkway and the Great River Road. 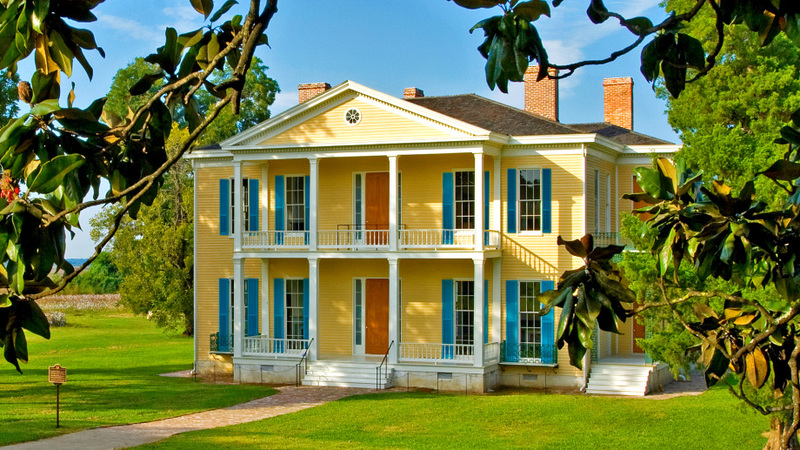 Arkansas State University Heritage Sites provide opportunities for research, independent study, practicums, field work, and hands-on experience for students in A-State's Heritage Studies degree program.